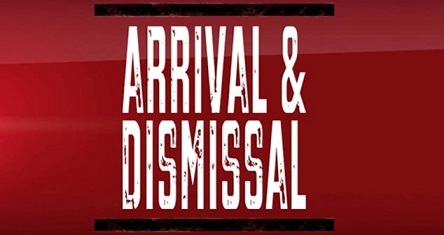 An organized arrival and dismissal process is essential for the security of students. It is crucial to plan this process strategically to reduce chaos during dismissal and reduce the leg work performed by school staff. We compiled the main issues regarding security, traffic management, attendance and reports at schools followed by suggestions to improve security and efficiency in a white paper.